Time quickly has gotten away from us all, including myself, as we scramble to pick up the last bit of gifts for Christmas morning. If you’re feeling like your left out of ideas on what you can quickly get your hands on, these last 9 gift ideas will help jolt some inspiration as dwindle down to your last penny! Urban Outfitters is a really good place for cool and quirky gifts like vinyl players and disc albums to mini beauty stocking stuffers. 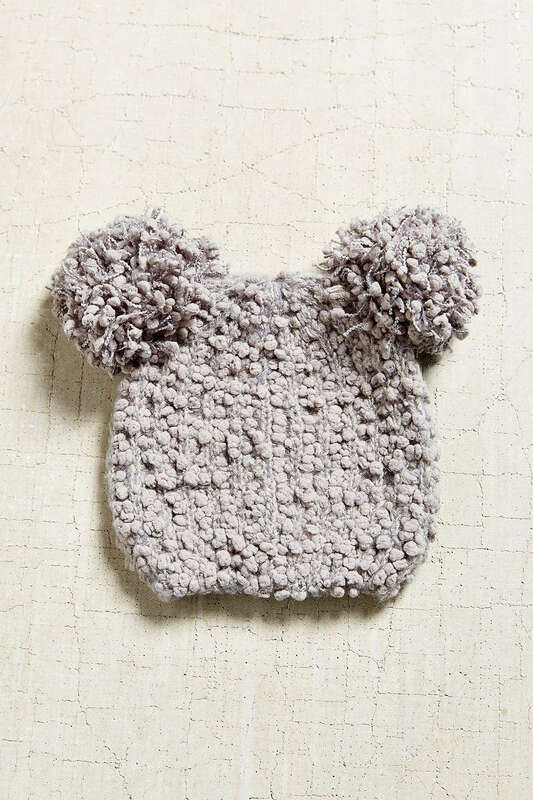 Give a cute and stylish beanie for $29.00 that has pom pom ears to let out the inner feline. To receive something cool like this you’re daring, edgy, and a trend setter. Take notes from June Ambrose herself because she does animals ears well. A journal for the journaler or thought writer is how Author Alex Elle created #aNote2Self Meditation Journal Vol. 1. 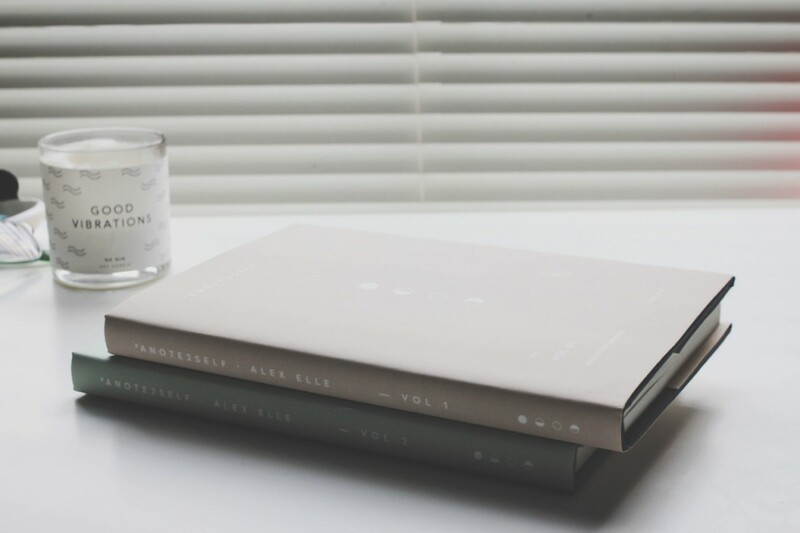 Its “been designed as a meditative aid, a space where the journaler can positively embark on their journey of self-discovery.” The hard cover journal cost $39.99 but once its complete I would encourage that person to purchase volume 2 since each entry is synced to the lunar phase. 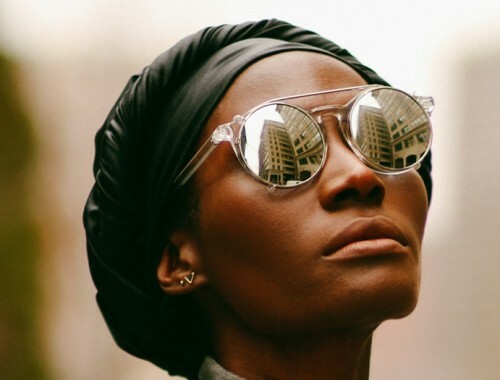 If you haven’t noticed by now full and polished brows are all the rave this beauty season. I’m sure you have a few friends who are all about accentuating the brows, if nothing else, which is why the Alima Pure Ultimate Brow Set would work in your favor. 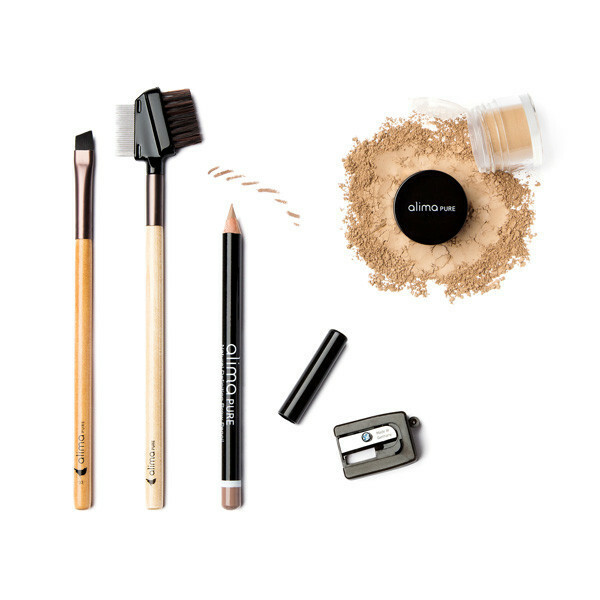 For $55.00 the gift set includes the Definition Brow Pencil, Satin Matte Eyeshadow, Angle Liner/ Brush Brow, Brush + Comb, and a pencil sharpener. There are three shades available in light, medium, and deep to compliment a variety of skin tones. After having a go with my Alima Pure #25 Foundation Brush I’m dying to try each and all the products because they’re made with the highest quality, the purest ingredients, and is a carbon neutral business that will leave our Earth free of the toxic stuff. There is no one word to describe all the yummy and relaxing body, skin, and hair products LUSH creates that are always handmade, 100% vegetarian, ethically sourced ingredients, that aren’t tested on animals (you can see just how much I enjoyed my first set of bath products here). 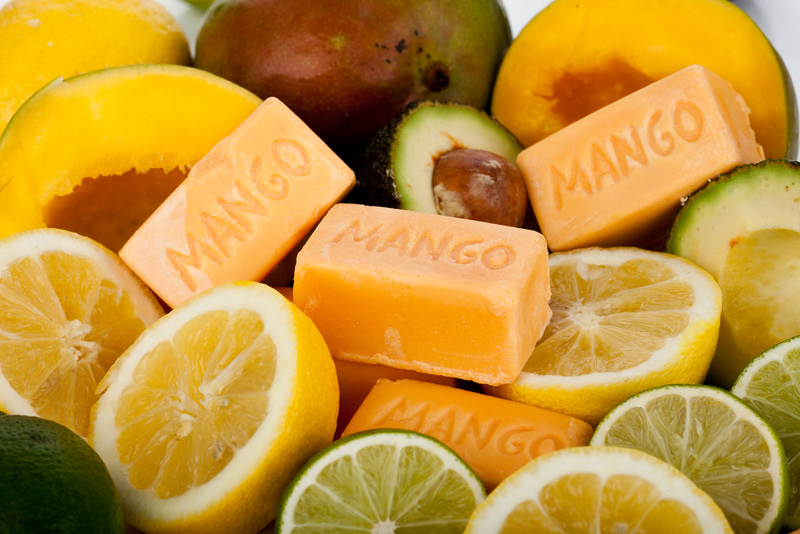 There are plenty of LUSH locations to choose from where you can pick out a Luxury Bath Melt (You’v Been Mangoed would be my first pick but I won’t judge you!) that will make bathing more relaxing then ever. The bath melts range from $6.95-$8.95 so purchasing one or multiples is still inexpensive. Who wouldn’t want to soak inside a tub filled with essential oils and solid bath oils for soft and supple skin? I don’t know about you but sign me up! You can virtually give the gift of healthy hair with the Guide To Growing Long Natural Hair Regimen Only Ebook and this may be the best $2.99 you’ll ever spend on a gift! 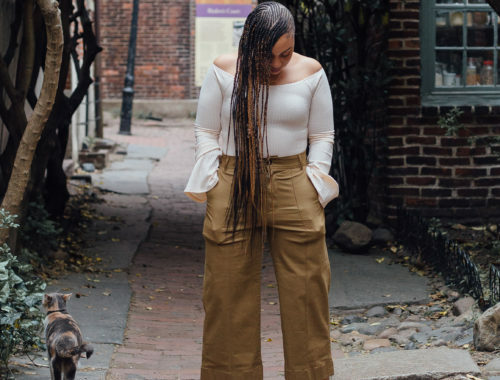 The Nigerian Born/American raised sisters, Abby and Ivie Omoruyi, created Catherine Marion as a one-stop-shop for those interested in the natural hair movement. 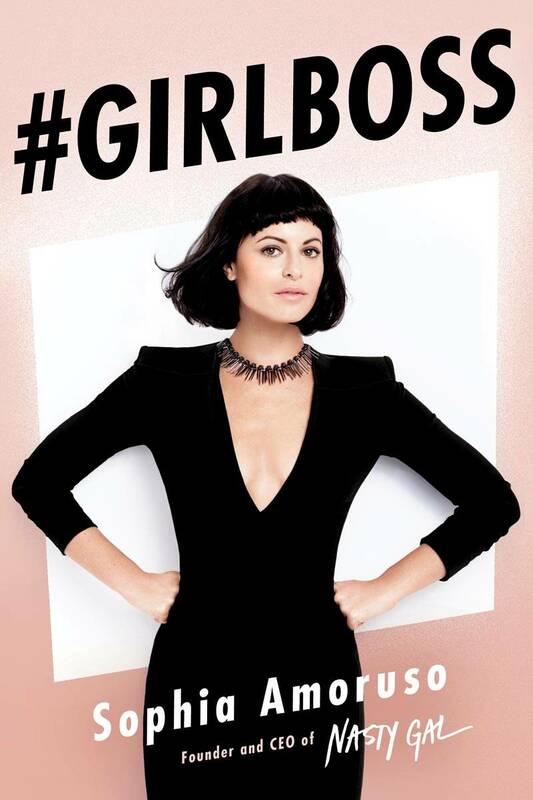 The Ebook version of their hardcover book is 12 pages long and only includes the hair regimen. No woman would pass this up as a gift and the best part about it is the fact that you can take the download with you anywhere. Anju Threads is an eye brow threading salon located at 1126 Walnut Street in center city Philadelphia. 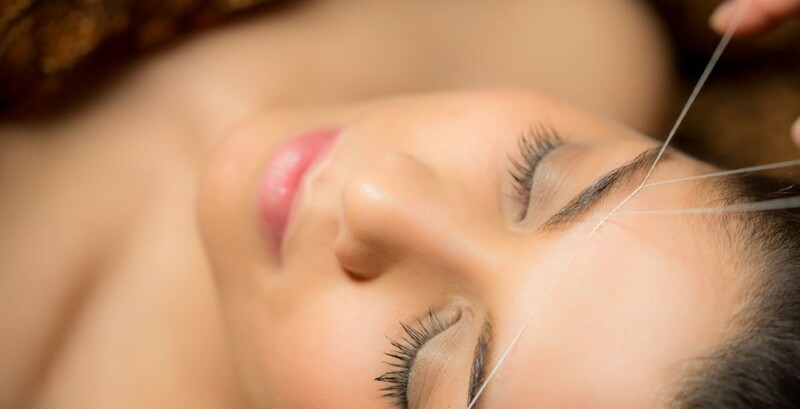 The ancient Indian hair removal technique uses cotton thread to remove facial hair, which is safer than wax being used on the face, and a precise brow shape can be created. My brows are in tip top shape once I leave Kabbone for my service at Anju Threads. For $26.00 you can gift a friend two complimentary eye brow threading services. It will be easy to convince a friend to go for it or try if out if they haven’t done so yet. 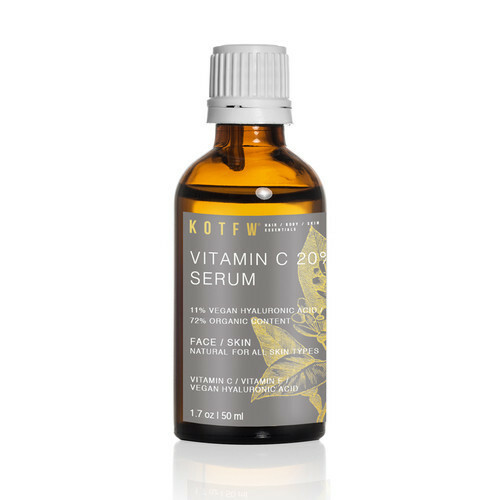 There is special promotion running for the Kids Of The Free World’s (KOTFW) Vitamin C 20% Serum for $10.00 which is normally sold at $26.00. The serum is the best for hydrating the skin for glowing youthful skin. I definitely saw results soon after I started using the serum and it can become a staple product during the cold or warmer seasons. A nice book to read during down time will have you hooked so pass on the knowledge of literature to someone buy searching for a book in their interest. #GirlBoss is filled with experiences of a woman’s struggle through obstacles who ends up being the CEO of the clothing e-commerce shop NastyGal; that is something to become inspired from! I’m always talking about Original Moxie because the products are just that great! 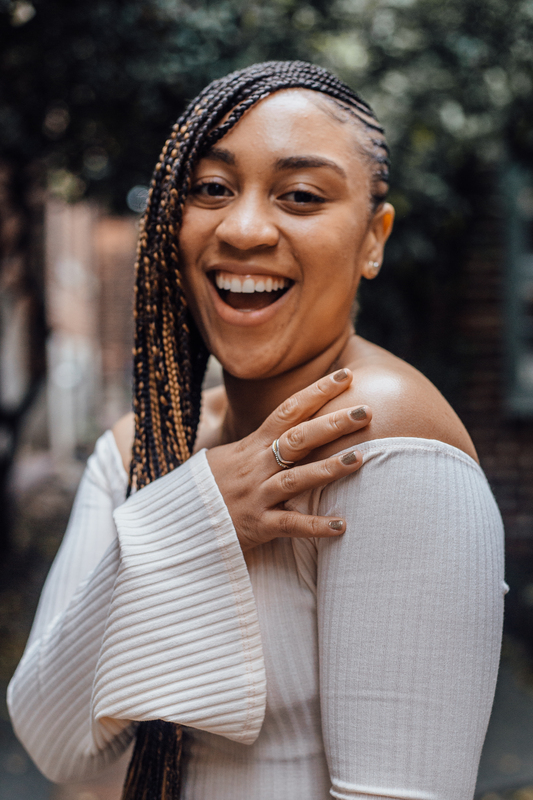 For the Mini Combo Kit you customize the four moxie mini selections (look here to see what products may be the best fit for your hair) for cleansed and hydrated hair for $15.00. Now go and enjoy the end of your shopping splurge!